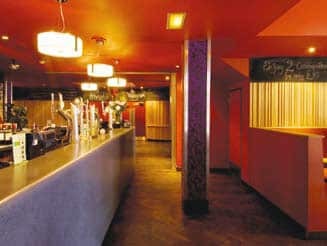 «I am lucky that I live in Southwest London and have the great Clapham Picturehouse close by». 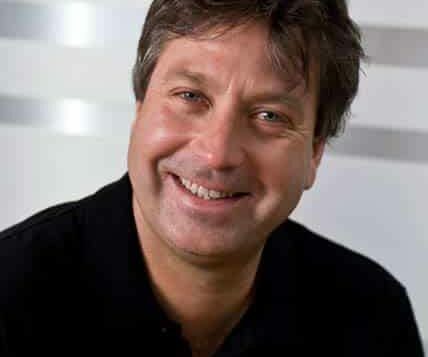 John Torode has no doubt: that’s a really good cinema. 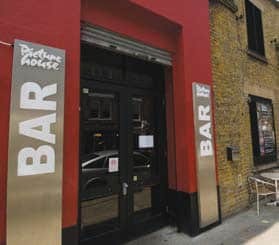 «There’s always a great selection of films on there, and you can even take a cold beer or a glass of wine with your popcorn into the cinema». DJ Mike Read "I believe the Dome is not only a cinema. 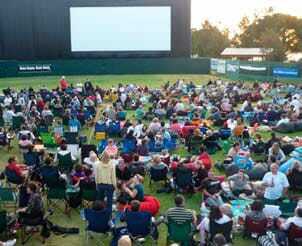 It's an institution"
However, my favourite ever cinema has to be the outdoor Summer site: Movies by Burswood, in Perth, Western Australia, which sits on the Swann River foreshore in Burswood Park. It’s warm and there’s also always a great choice of films on – perfect for taking a picnic and a rug, and to just sit and chat until the feature comes on and then to settle back on the grass in the open air and watch your favourite film. Jonathan King: "Love the atsmosphere at the Gate Cinema, in Notting Hill"
I do wish we had a drive-in movie[-house] in the UK; I loved that as a kid in Australia, off to the drive-in, so much fun… oh well, I can always reminisce! 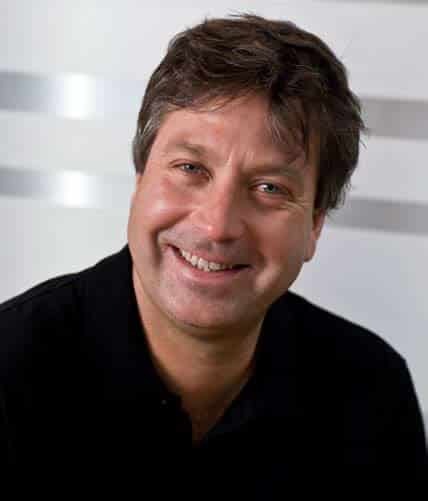 John Torode’s: Chicken and Other Birds (Quadrille) is published on September 4th priced £20.